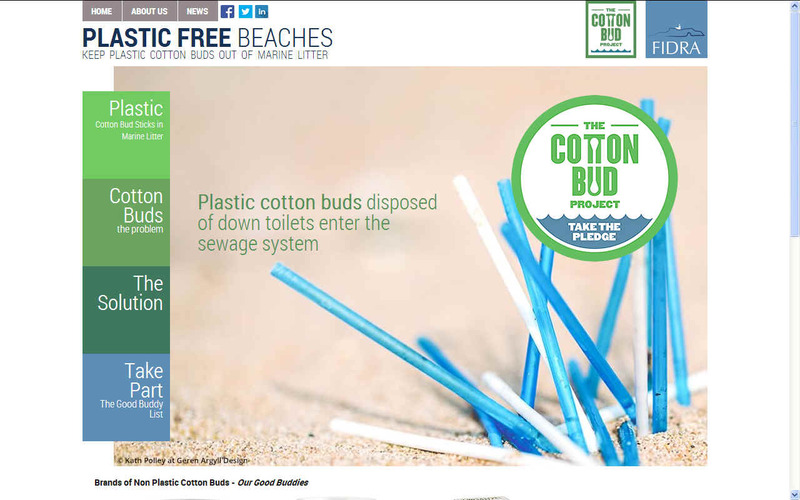 Cotton buds are innocent personal hygiene products that are useful but not essential, but can be downright dangerous to marine life with plastic stems, and we make them by the bucket load as single use items that we simply throw away after each wax. As most people will know, cotton buds of old used paper stems. We were quite content with those, so why the change to plastic? 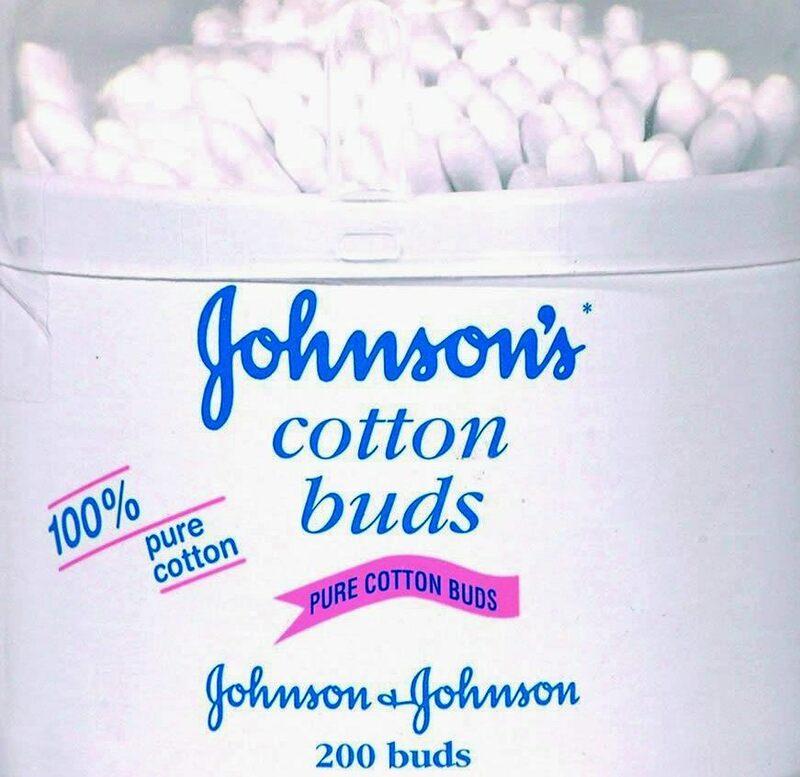 JOHNSONS - They are useful if used carefully, but there are medical risks to removing too much ear wax. The wax is produced naturally by the body to protect the ear drum from infection and insects. Being too clean is sometimes not healthy, not is flushing plastic stemmed buds down the toilet. Ministers pointed to one estimate that 8.5bn plastic straws were thrown away in the UK every year. The environment secretary Michael Gove describes plastic waste as a worldwide emergency, which naturally raises questions about the speed of the government's response. It comes as 60 UK music festivals, including Bestival in Dorset and Boomtown in Hampshire, have said they will ban plastic straws at their events this summer. Bestival's co-founder Rob Da Bank said they were "leading the global charge against unnecessary plastic", as the group of festivals also pledged to eliminate all single-use plastic by 2021. 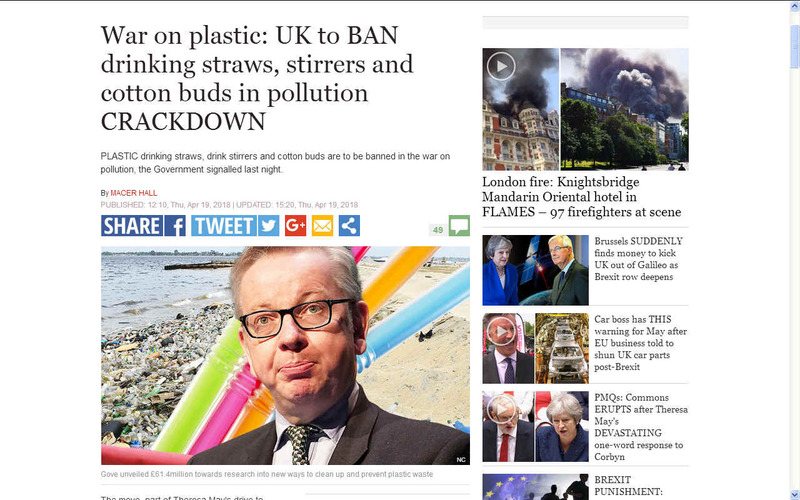 Environment Secretary Michael Gove, who trailed the idea of banning plastic straws in February, will launch the consultation later this year. 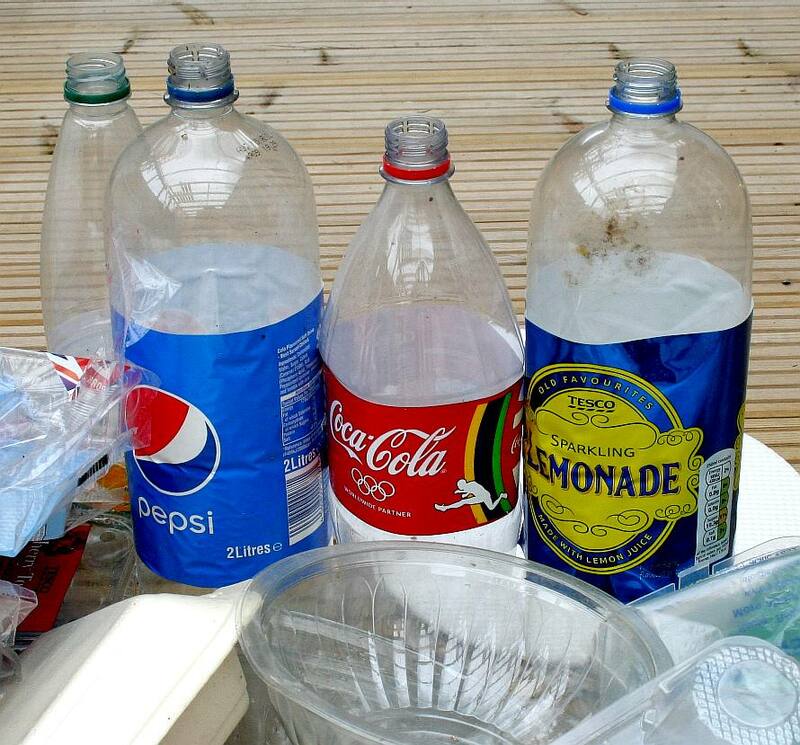 "We're going to consult on what the best way is in order to get rid of straws, get rid of stirrers and also get rid of plastic stemmed cotton buds that we use so many of," he told BBC Radio 4's Today programme. "It's a worldwide emergency - that's why we're choosing to act. It's also why we're working with other Commonwealth countries." He said a consultation was necessary, particularly in relation to straws, because there were some disabled people who need to use plastic straws. Mr Gove said a number of retailers, bars and restaurants were already cutting plastic use, with the plastic bag ban set to be extended from major retailers to all retailers. 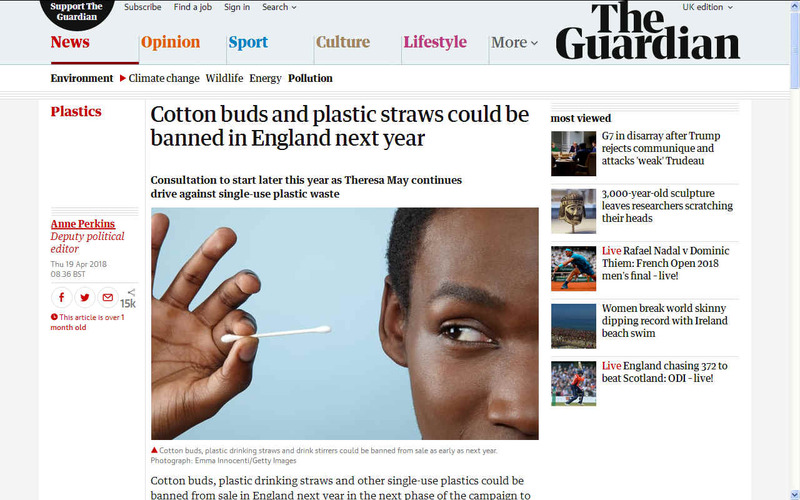 Scotland's Environment Minister Roseanna Cunningham announced earlier this year a plan to ban plastic straws, following a similar move aimed at banning the sale and manufacture of plastic-stemmed cotton buds. And a spokesman for the Welsh Government indicated it would also consider a ban: "We would welcome collaboration from the UK government on any action on banning straws. We will work with Defra to look at how this can be done effectively in Wales." Greenpeace UK and Friends of the Earth have welcomed the announcement as a "step forward" but both also warned more action would be needed. Greenpeace's Louise Edge said other non-recyclable "problem plastics" should also be banned at the earliest opportunity and retailers must take responsibility to phase out single-use plastics in their own products. Friends of the Earth's Julian Kirby said the "only long-term solution is a complete phase-out of all but the most essential plastics". 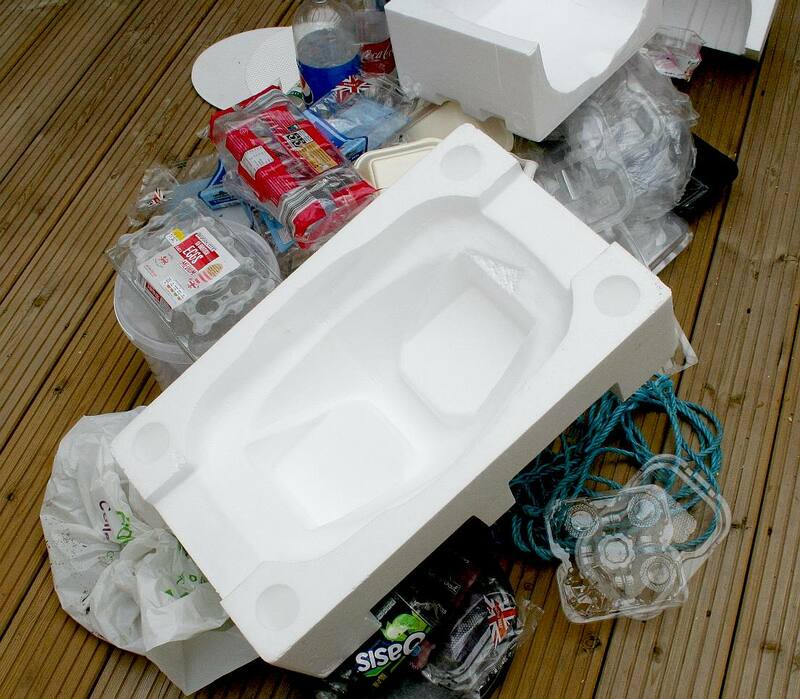 The news was welcomed by the Green Party, but co-leader Jonathan Bartley said the government "must see these plans through to action, and bring forward the utterly un-ambitious target of eliminating all avoidable plastic waste by 2042". Earlier this week, Mrs May announced the new Clean Oceans Alliance - an agreement between the UK, Vanuatu, New Zealand, Sri Lanka and Ghana, which pledged to ban microbeads cosmetics and cut plastic bag use by 2021. To fund it, she also assigned £61.4m for global research and to improve waste management in developing countries. Plastic cotton swabs are often incorrectly flushed down the toilet, increasing the risk of marine pollution. Some manufacturers and retailers have stopped the production and sale of plastic swabs and are only selling biodegradable paper versions. Scotland's government announced in February 2018 that it will ban the sale and manufacture of plastic cotton swabs. The traditional cotton swab has a single tip on a wooden handle, and these are still often used, especially in medical settings. They are usually relatively long, about six inches (15 cm). These often are packaged sterile, one or two to a paper or plastic sleeve. The advantage of the paper sleeve and the wooden handle is that the package can be autoclaved to be sterilized (plastic sleeves or handles would melt in the autoclave). Cotton swabs manufactured for home use are usually shorter, about three inches (7.6 cm) long, and usually double-tipped. The handles were first made of wood, then made of rolled paper, which is still most common (although tubular plastic is also used). They are often sold in large quantities, 100 or more to a container. Plastic swab stems exist in a wide variety of colors, such as blue, pink or green. However, the cotton itself is traditionally white. The most common use for cotton swabs is to clean or caress the ear canal and/or to remove earwax, despite this not being a medically recommended method for removing earwax. Cotton swabs are also commonly used for applying and removing makeup, as well as for household uses such as cleaning and arts and crafts. They are also handy for touching up nail polish that gets on the surrounding skin. Medical-type swabs are often used to take microbiological cultures. They are rubbed onto or into the infected area, then wiped across the culture medium, such as an agar plate, where bacteria from the swab may grow. They are also used to take DNA samples, most commonly by scraping cells from the inner cheek in the case of humans. They can be used to apply medicines to a targeted area, to selectively remove substances from a targeted area, or to apply cleaning substances like Betadine. They are also used as an applicator for various cosmetics, ointments, and other substances. A related area is the use of swabs for microbiological environmental monitoring. Once taken, the swab can be streaked onto an agar plate, or the contents of the tip removed by agitation or dilution into the broth. The broth can either then be filtered or incubated and examined for microbial growth. The use of cotton swabs in the ear canal has no associated medical benefits and poses definite medical risks. Cerumen (ear wax) is a naturally occurring, normally extruded product of the external auditory canal that protects the skin inside the ear, serves beneficial lubrication and cleaning functions, and provides some protection from bacteria, fungi, insects, and water. Attempts to remove cerumen with cotton swabs may result in cerumen impaction, a buildup or blockage of cerumen in the ear canal, which can cause pain, hearing problems, ringing in the ear, or dizziness, and may require medical treatment to resolve. The use of cotton swabs in the ear canal is one of the most common causes of perforated eardrum, a condition which sometimes requires surgery to correct. For these reasons, the American Academy of Family Physicians and many other professional medical associations recommend never placing cotton swabs in the ear canal. A 2004 study found that the "use of a cotton-tip applicator to clean the ear seems to be the leading cause of otitis externa in children and should be avoided." Instead, wiping wax away from the ear after a shower almost completely cleans the one third of the outer ear canal where earwax is made. In the US between 1990 and 2010, an estimated 263,338 children went to hospital emergency rooms for cotton swab injuries, for an estimated annual hospitalization of 13,167 children. The tool was invented in the 1920s by Polish-American Leo Gerstenzang after he watched his wife attach wads of cotton to toothpicks. His product, named "Baby Gays", went on to become the most widely sold brand name: Q-tips, meaning "quality tips". 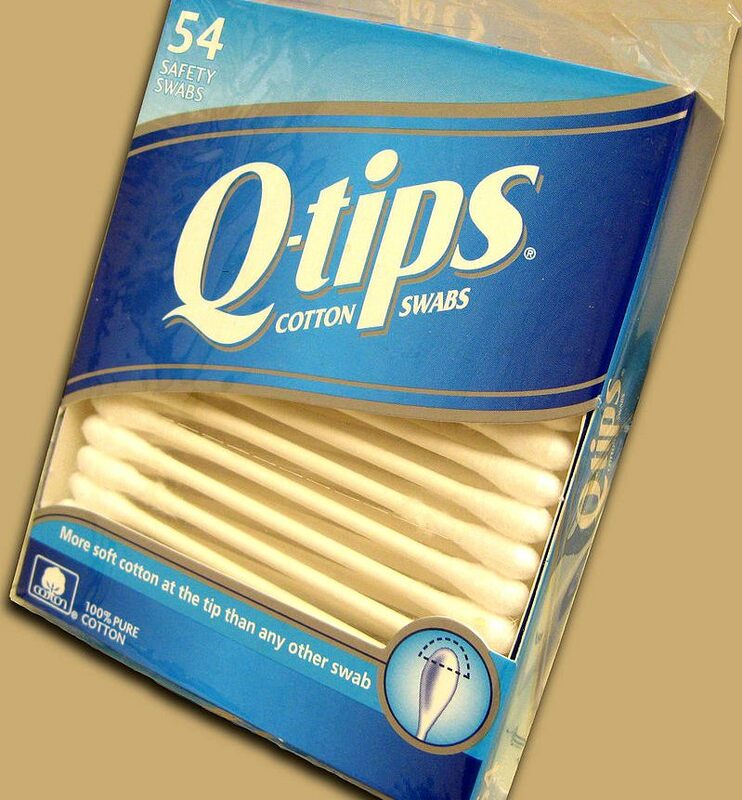 The term "Q-tips" is often used as a genericized trademark for cotton swabs in the US and Canada. 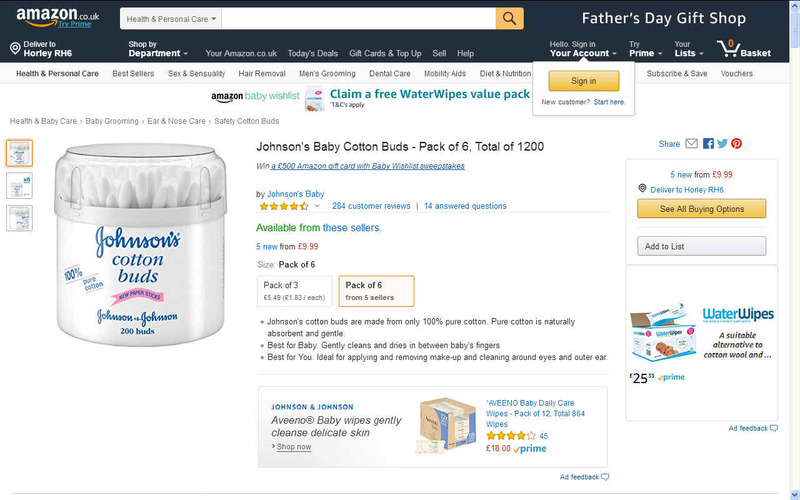 The Q-tips brand is owned by Unilever and had over $200 million in US sales in 2014. Although doctors have said for years that it is not safe to use cotton swabs for ear cleaning, it remains the most common use.